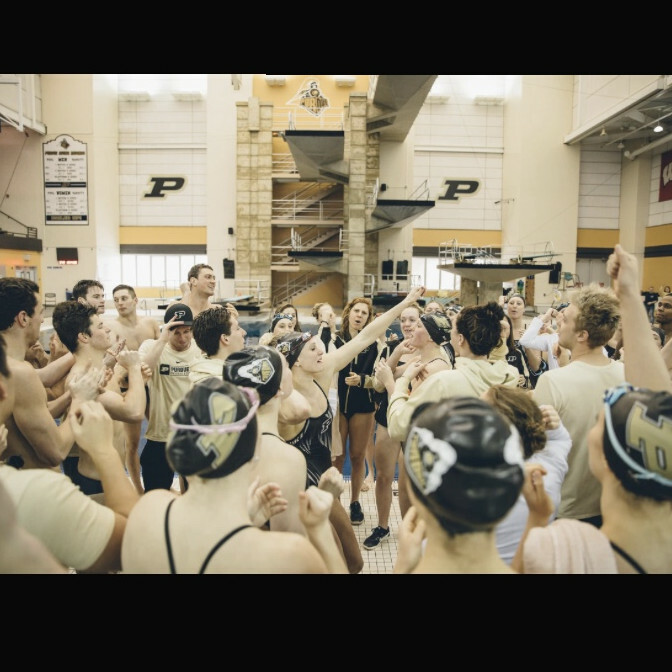 Please donate to help the Purdue Men's and Women's swim and dive teams raise money to support cancer research at Purdue. All donations will go to the Tyler Trent Cancer Research Endowment. Thank you and Boiler Up!